Join Madam Au Yue Pak, former Lianhe Zaobao journalist, as she shares her research and experiences of interviewing war survivors. Beginning with the international context of the 1937 Sino-Japanese war, Madam Au will present the history of Singaporean-Chinese experiences before and after the fall of Singapore, as well as recount stories of eye witnesses, war survivors, and their family members. 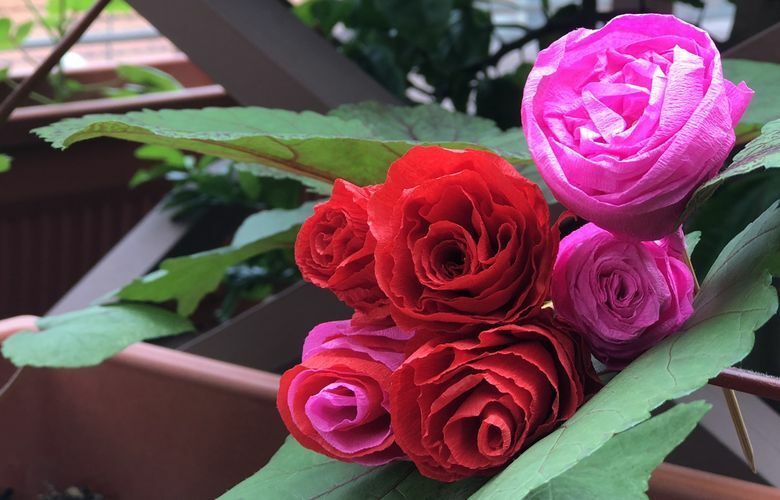 Participants can also look forward to hearing from Madam Ho Puay Choo, a war survivor, about her experience of folding flowers to raise funds during the war, and try their hand at folding their own flowers with the same materials. Madam Au Yue Pak is a former Lianhe Zaobao journalist and a respected author who has written several books on World War Two in Singapore. She is heavily involved in the heritage of the Singaporean Chinese community and has most recently contributed a chapter on Chinese social clubs in the book 50 Years of the Chinese Community in Singapore.